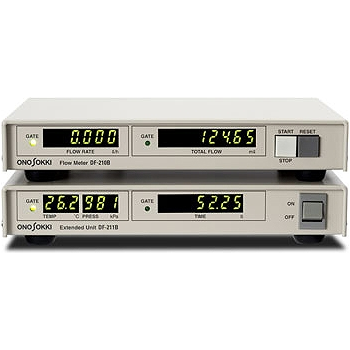 The LC-8000A series are the GPS-based speedometers which measure speed and distance of moving objects with high accuracy. 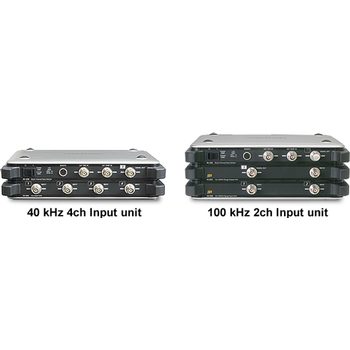 Since the pulse update cycle of 100 Hz and delay time of 5 ms or less, the LC-8000A series make it easier to perform various driving tests such as low-speed driving, acceleration and braking tests. 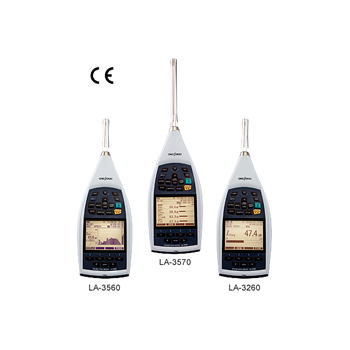 Vector speed measurement has become possible with the LC-8200A. Compact and light-weight system enables easy installation on a vehicle. 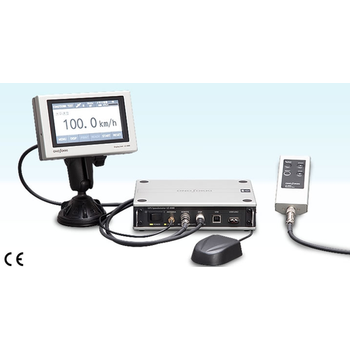 non-contact type Laser Doppler Vibrometer uses newly designed interference optical system and has achieved improvement of detection sensitivity by 20 dB compared to the conventional models. The built-in positioning camera makes it easy to check the target by laser beam irradiation. 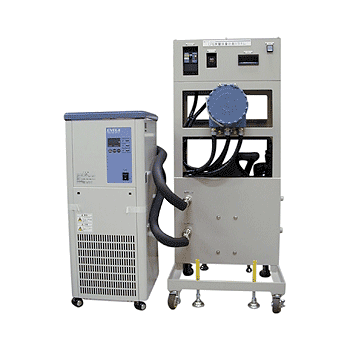 This system uses the FZ-2100 mass flow detector and detects mass of LPG in high accuracy. With the ongoing research and development for improving combustion technologies (HCCI, EGR, etc. ), new power sources (HEV and PHEV) and new fuels (biodiesel and natural gas) , development of more fuel-efficient and smaller engines are demanded. 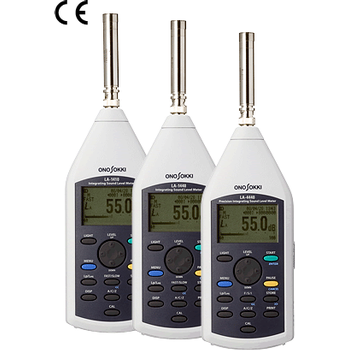 The DS-3000 series Engine Combustion Analyzer meets such growing expectations with the new, more powerful hardware. 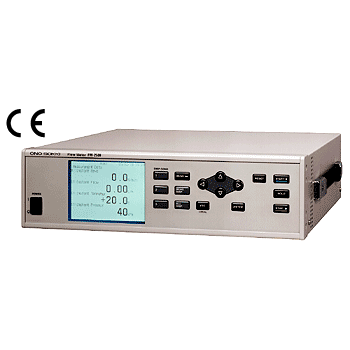 The DS-3000 series Data Station is a PC-based FFT Analyzer with high functions and high performance. 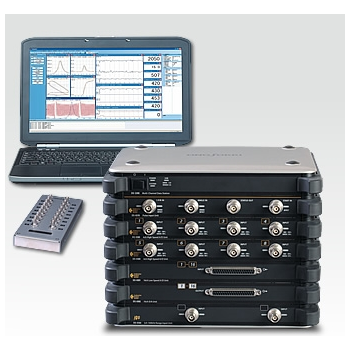 This new FFT Analyzer has two times or more of real-time analysis capability compared to the existing model the DS-2000 series, having the high-speed calculation performance, reliability, and user-friendliness based on our accumulated experience. 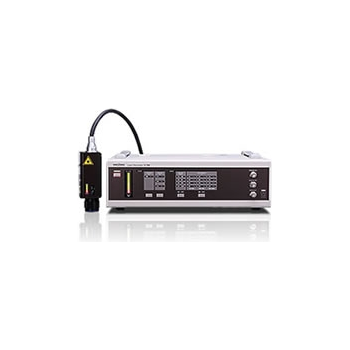 Automobile measurement system is advancing together with the automotive technology. 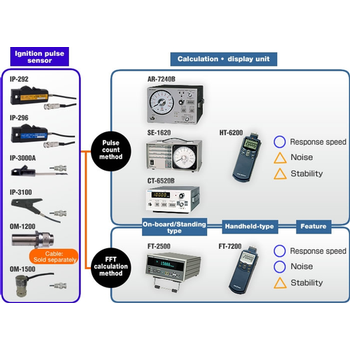 To transmit the output from an engine or a motor to a tire with high efficiency, performance improvement for element of respective driving system is required. 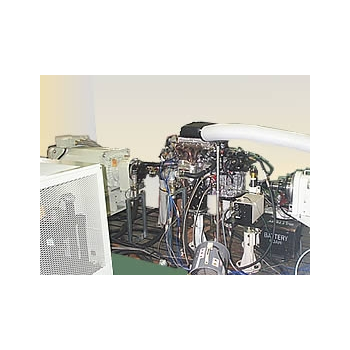 We provide various measurement methods depending on objects, such as a single piece of gear and assembled system as well as a simulation bench using vehicle model. The environment preservation becomes urgent business with requirement of low emission for less impact to environment, much reduction of fuel consumption and safety improvement. 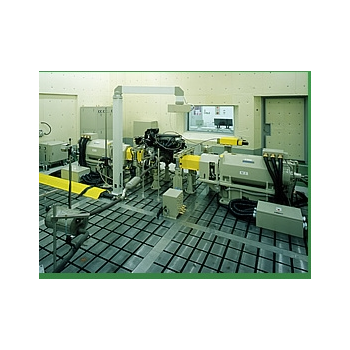 Vehicle testing conditions and systems have also become sophisticated and complicated. 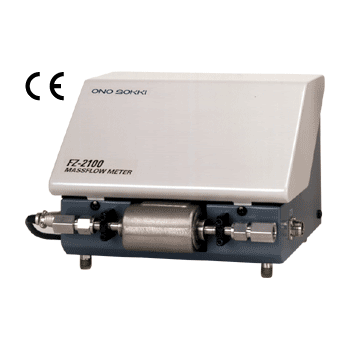 Ono Sokki is providing a variety of testing systems to suite advanced tests such as engine durability test, emission test, fuel consumption test, and ECU optimized test. A part of our systems are introduced on this page.